SmartHR has developed SmartKiosks, self-service kiosks that give your ‘disconnected’ workforce access to the SmartESS to allow them to manage their personal profiles, apply for and manage their leave, access their payslips, log service requests with HR, and many other job-related functions. 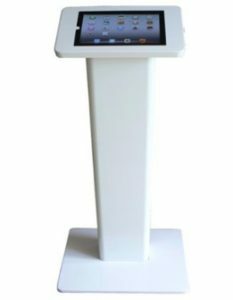 SmartKiosks take the concept of employee self-service to a new level! 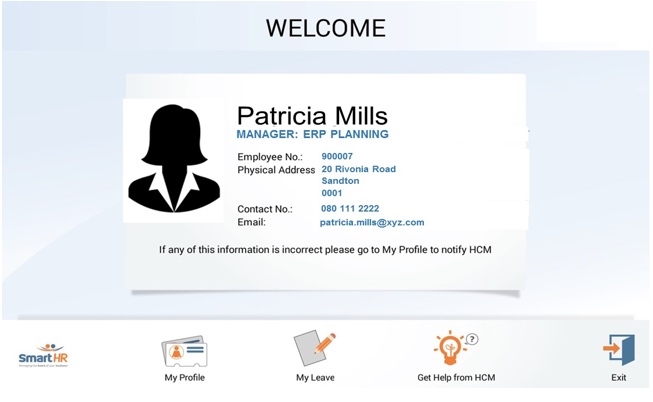 For the first time, employees who do not have access to computers – in manufacturing plants, retail locations, healthcare facilities and other disparate geographical locations and work environments – can easily access basic HR services by using the SmartKiosk to gain access to their profiles in the SmartESS portal. Connection to SmartHR – The free-standing kiosk is wirelessly connected to the SmartHR database. Friendly user touch screen interface to minimise the need for users to type. Brandable with your logo, help text etc. 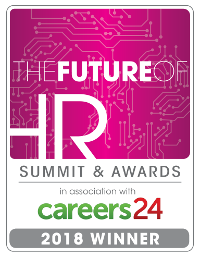 Passionate about HR Technology that drives successful teams. We’re privileged to work with companies of all sizes across a variety of industries. SmartHR modular solutions have been successfully implemented across Africa, Asia and Australasia.